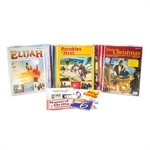 Strengthen your child’s faith in his crucial years with great Christian music. Favorites such as “My God Is a Righteous God,” “Yesterday, Today, Forever,” and “Old Rugged Cross” are included. 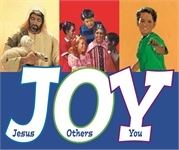 These vocal pieces are sure to stick with your child throughout the day and throughout his life. 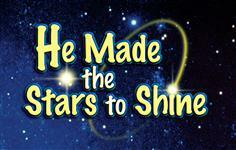 All of these songs from the grade 6 Bible curriculum are also included in the Sing unto the Lord songbook.